Recently at a customer I was asked to have a look at 2 VM's that supposedly did not boot well after receiving and installing Microsoft patches. These VM's had been running just fine up until the mandatory reboot after patching. They had strange boot behaviour, usually you would expect that the boot would halt or go wrong when loading the Windows OS. But these 2 VM's wouldn't even go beyond the BIOS POST screen. For troubleshooting purposes I created a new diskless VM and attached the system disk of one of the failing VM's to it, this combination resulted in a successful boot. So the boot issue was not related to the recently installed Microsoft patches, it had to be something within the VM configuration. 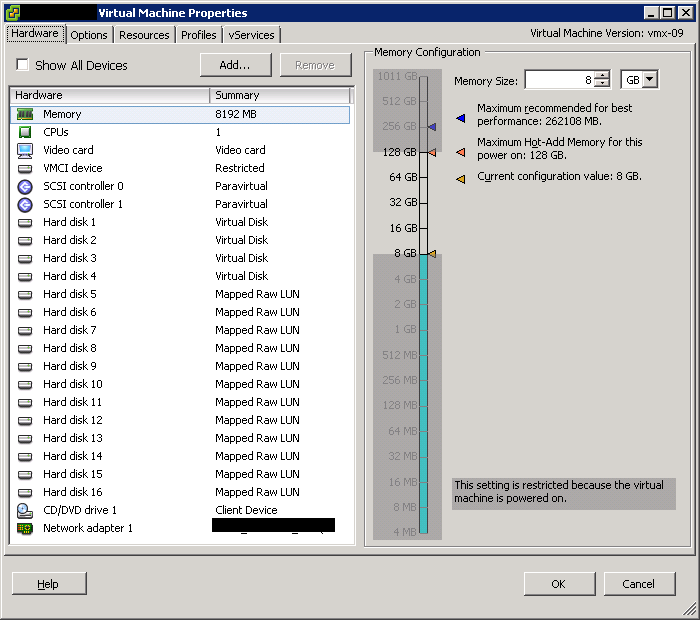 When looking more closely at the configuration of the 2 VM's I found both of them had RDM's. I checked if the RDM's had a active path(s) to the LUN and it turned out about half didn't. 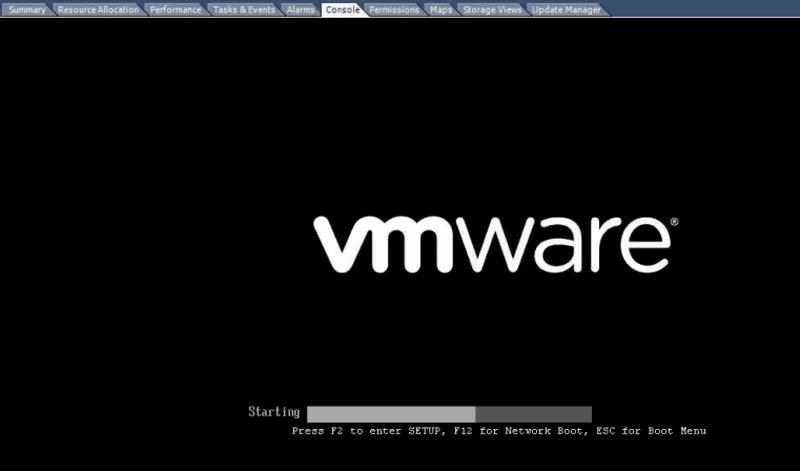 Once I removed the RDM's with the dead path(s), I powered on the VM again and it successfully booted the OS.